I was surfing the web one evening looking for fat related stuff and I came across a picture of a really cool looking carbon fatbike. 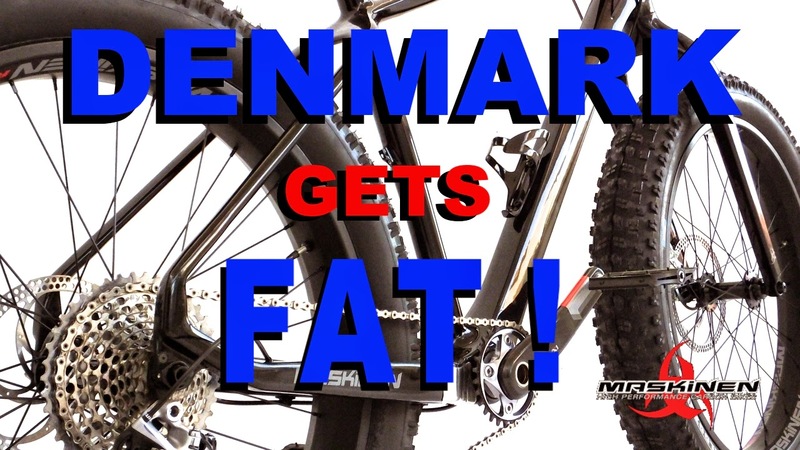 A few clicks later I was over in Denmark scanning the site of Maskinen and their fatbike called the Prodigy. 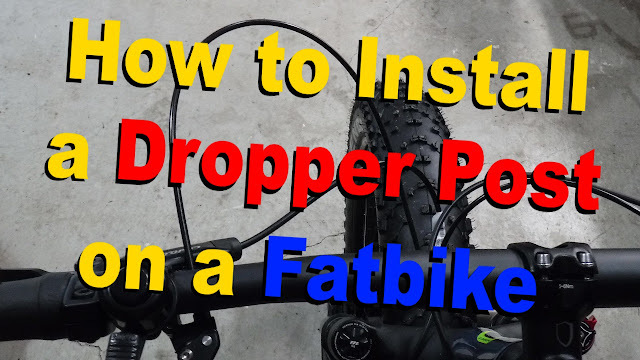 I had the opportunity to chat with Miguel Antonetti of Maskinen Bikes to get a little more information on who they are and what they are offering the fatbike world. Be sure to check out the special offer at the end of the interview. FBR: Thanks for taking the time to chat with me. Tell me a little about Maskinen. MASKINEN [Miguel]: At Maskinen our motto is “obsession with excellence and an uncompromised quest for optimum performance”. We specialize in customized, hand built, top of the line high performance carbon fatbikes. We make no compromises with regard to technology and innovation. We are passionate, knowledgeable, trained and experienced bike riders and technicians. We know exactly what we want in order for our bikes to perform the way we need them. In short, we love bikes… and we love what we do! 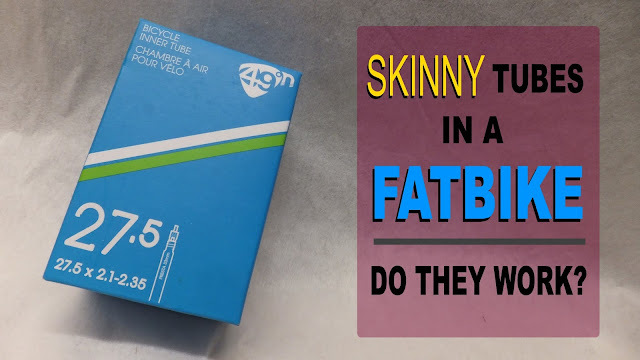 FBR: Some people feel that fatbikes are a fad and will eventually fade away. What are your thoughts on the fat scene? MASKINEN [Miguel]: Riders create the culture and the culture is what shapes the industry. Industry is always slow to catch up, but in the end it always does. 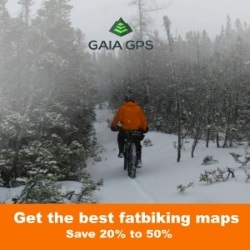 A fatbike is an all terrain mountain bike, extremely fun to ride and totally forgiving. It can ride easily where a regular mountain bike may struggle or simply may not be able. Maskinen Prodigy is the most versatile and capable overall bike I have ever ridden in 44 years of passionately riding on dirt. The fatbike makes for a very smooth enjoyable ride in otherwise treacherous terrain such as snow, sleet, mud and sand... and everywhere else. It is actually an all season - all terrain bike, transformable into 26 x 85mm, 27.5+ and 29+ to better serve a person’s riding style and the riding conditions. 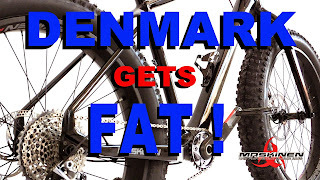 We at Maskinen are certain that fatbikes are here to stay. FBR: What would you like to share about your Prodigy fatbike. MASKINEN [Miguel]: Our Prodigy Racing-Series is a no holds barred, top shelf, premium specked fatbike that can be totally customized by the buyer. It uses the most effective technologies available in regards to endurance, strength, reliability, weight, and human power transfer. We have put together the four most amazing carbon fatbikes that we can conceive. Some details include: full carbon construction, 223mm and 180mm brake rotors, tubeless tires on 65mm carbon wheels, thru axle, specific headset angle and chain stay length, and a 1x drive train. We use Sram X1-X9 (1x10) drive train + Shimano XT brakes, all the way up to Sram XX1 (1x11) drive train + Formula T1 brakes. Quality control on our bikes is essential. By producing fully customized hand built bikes in Denmark we can ensure quality because we build our bikes ourselves . . no mass production. Our bikes are built and customized specifically for each individual, test ridden by a qualified Maskinen technician, and ready to ride. Prodigy is in our opinion exceptional, a world apart from other fatbikes. 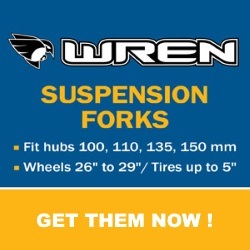 We care about real life riding and racing performance. We are not aiming to build a fatbike for the masses nor to compete in a crowded industry. Our bike is a high end piece of machinery for the rider who puts quality and performance above all else. FBR: The goal for many fatbikers today is weight reduction. How fat is the Prodigy? Maskinen’s first priority is performance, endurance and reliability. Next is weight. However, we post some very respectable numbers. FBR: Denmark is a fair distance from many people. Can someone in the United States, Canada or Australia get a Prodigy? MASKINEN [Miguel]: That is not a problem. Our fatbikes are custom hand built one at a time and we work very closely with the customer. And part of this specialized service is FREE shipping anywhere in the world. FBR: Is there any significance to the Maskinen logo and name? MASKINEN [Miguel]: Maskinen Bikes is located in the nordic country of Denmark, and with this in mind we chose the name. The word Maskinen means “The Machine”. We chose a Danish word that would sound the same in many different languages. The symbol “The three horns of Odin”, a god of the Viking mythology, was chosen to go hand in hand with the Danish name, and to represent power and perfection above the mundane. Very much in line with the Maskinen philosophy. FBR: Thanks for your time Miguel, is there anything else you would like to share? MASKINEN [Miguel]: Thank you for giving me the opportunity to speak to you about Maskinen. I cannot give you any specific details at this point in time, however Maskinen does have some exciting things happening in the next number of months. Please follow us on FaceBook to get up to date information. When I finished speaking with Miguel I was stoked and wanted to hop on my fatbike and shred. To say that Miguel is super passionate about fatbiking and his Prodigy Racing-Series fatbikes is to put it mildly. I’d love to go riding with this guy, but I’m afraid he would leave me in the dust . . . or snow. 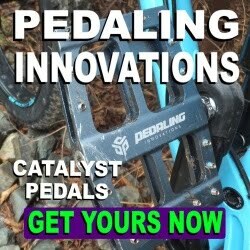 Just prior to the posting of this interview, Miguel contacted me with two very special offers for those interested in purchasing a Prodigy fatbike. 1) Purchase a R4 Prodigy and get a FREE upgrade to an R3. 2) Purchase a R2 Prodigy and get a FREE upgrade to an R1. This offer is valid for the month of May 2015 only and may not be combined with any other offers. 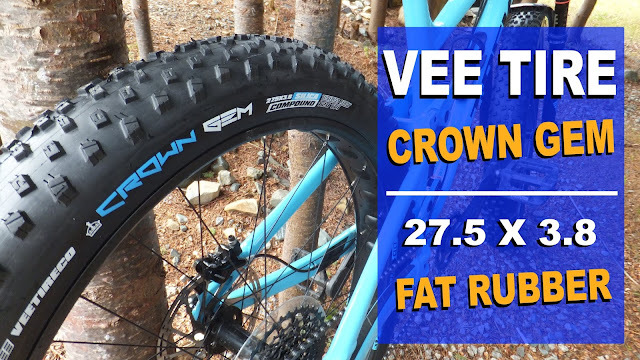 What a great time to get into a new racing carbon fatbike. Click the Maskinen logo and check them out! Looking forward for that ride together! !